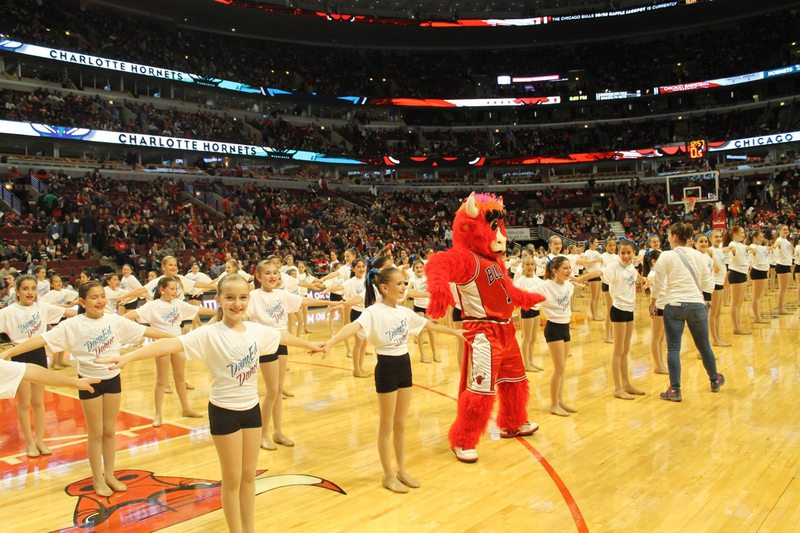 Dancing With the (Future) Stars. Fortress was brought in to do an overhaul of the DancEd. website to make it more engaging, user friendly and to highlight the joy and energy of the students. 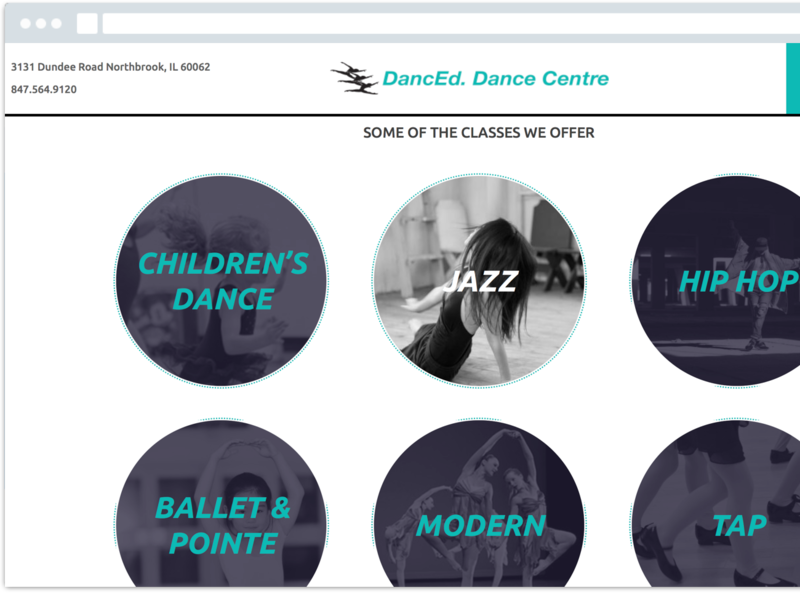 Fortress redesigned and developed the new DancEd.com website and included custom video to highlight the energy and vibe of the studio. Fortress also built a streamlined way for parents to book classes for their kids. 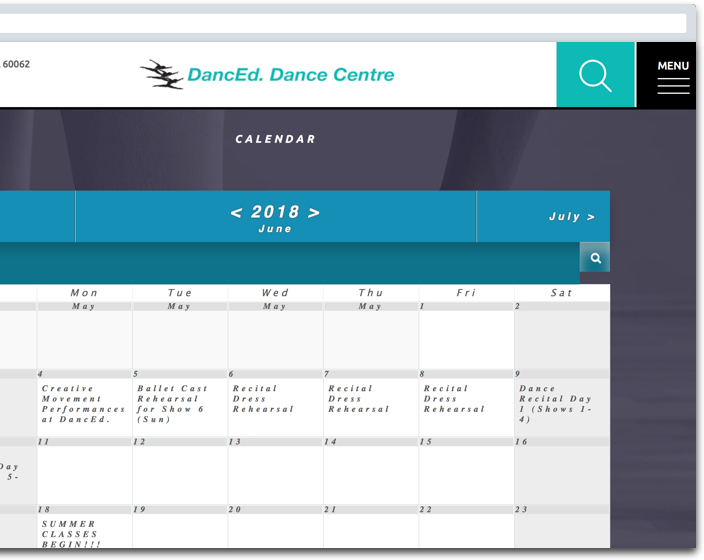 The new website and streamlined processes helped increase enrollment and revenue and the overall feedback from parents was extremely positive. 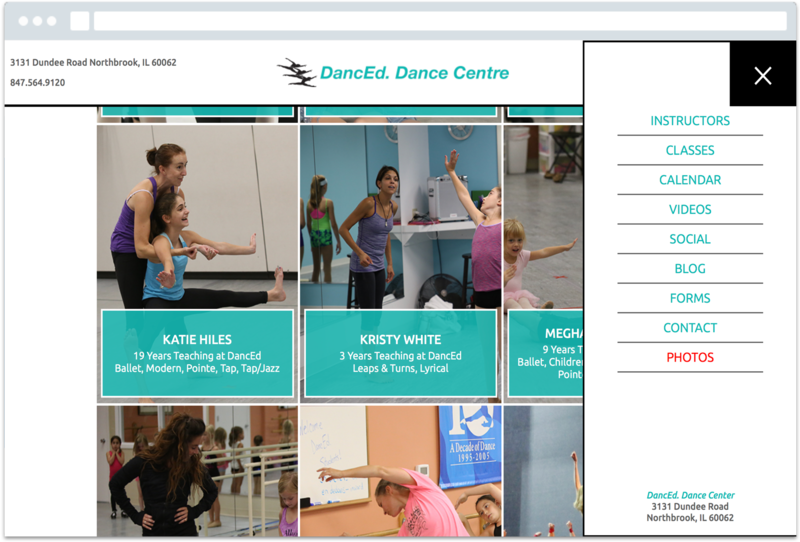 The new site helped encapsulate what it means to be a part of the DancEd. 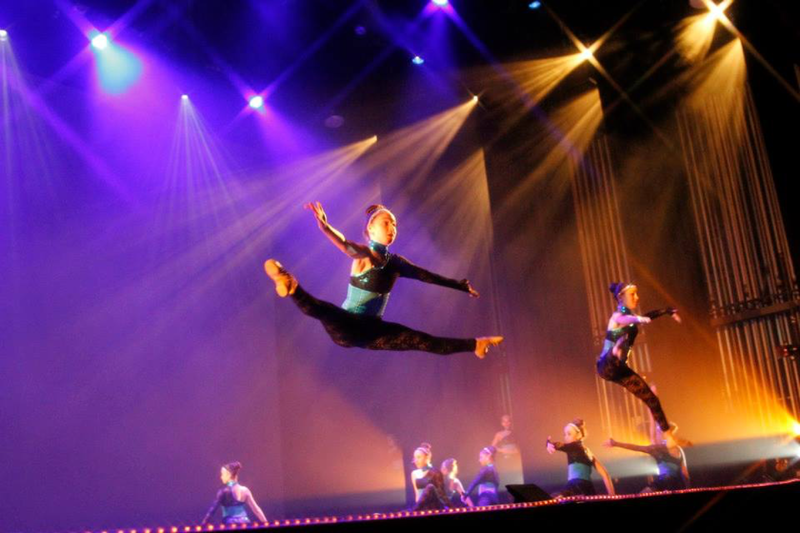 Dance Centre team: the joy, the energy, the excitement, the friendships. 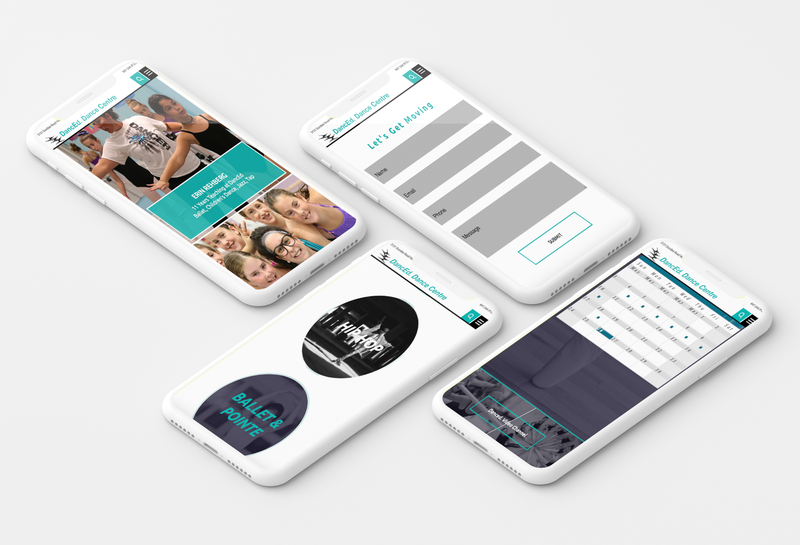 The biggest improvements were in mobile friendliness and in the UX around signing up and registration.